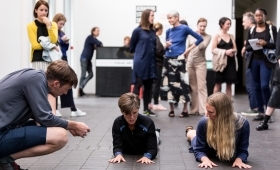 Lucy Parker, Rachel Pimm and Katie Schwab each presented a body of newly commissioned work. 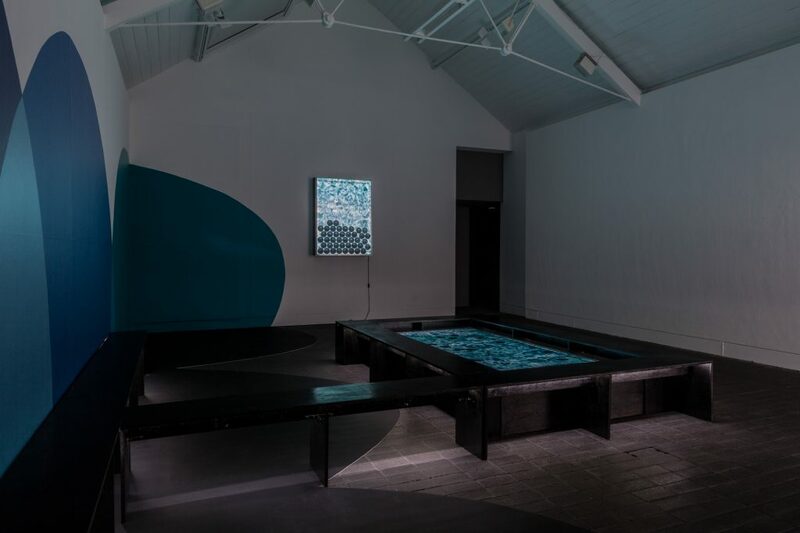 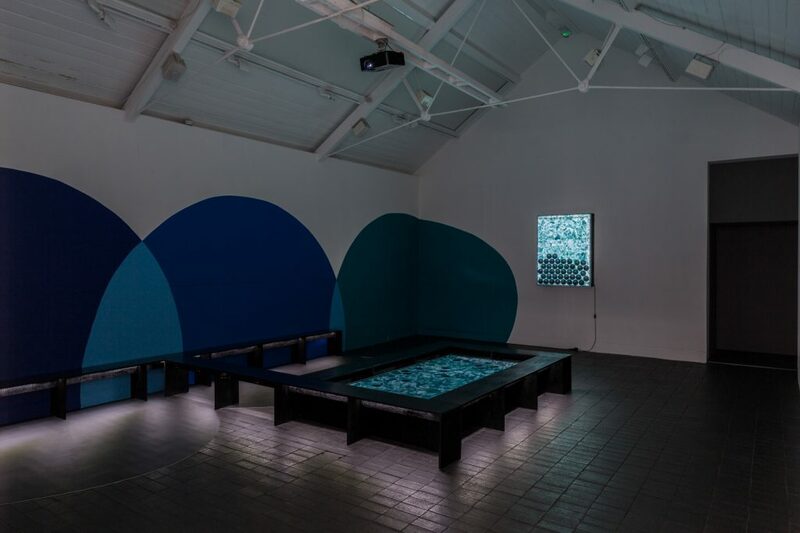 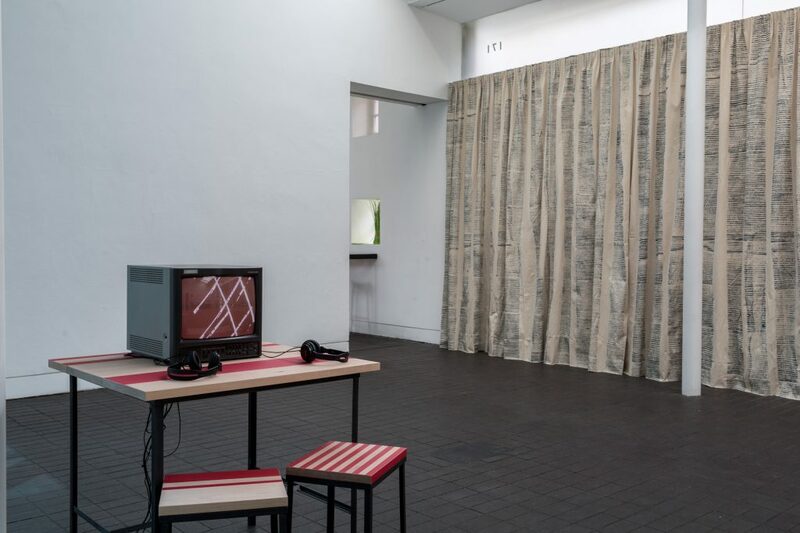 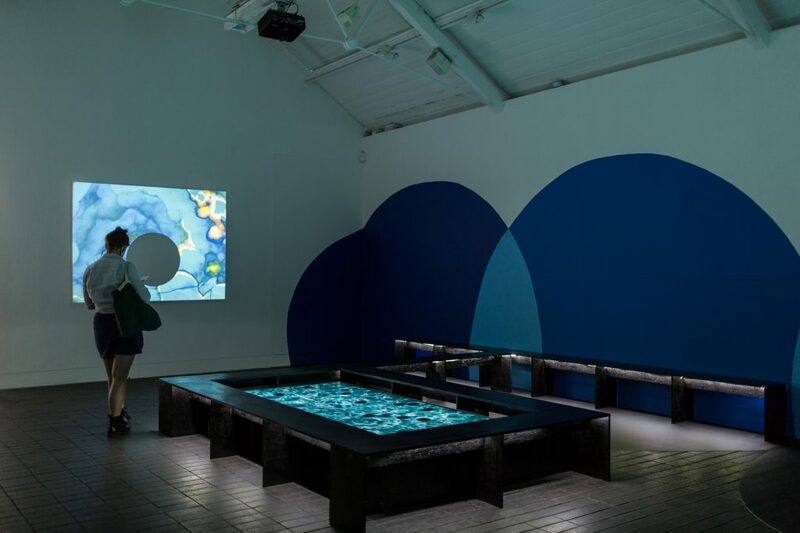 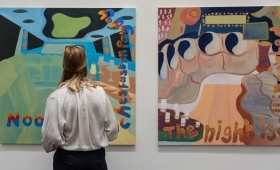 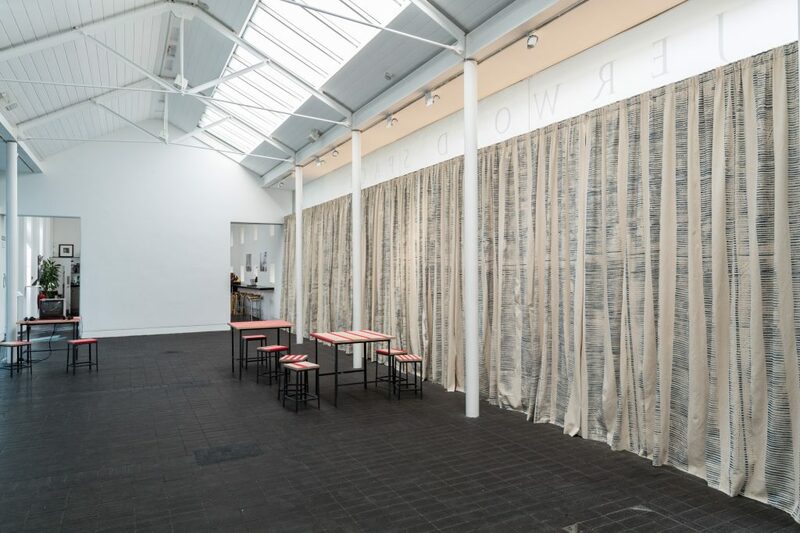 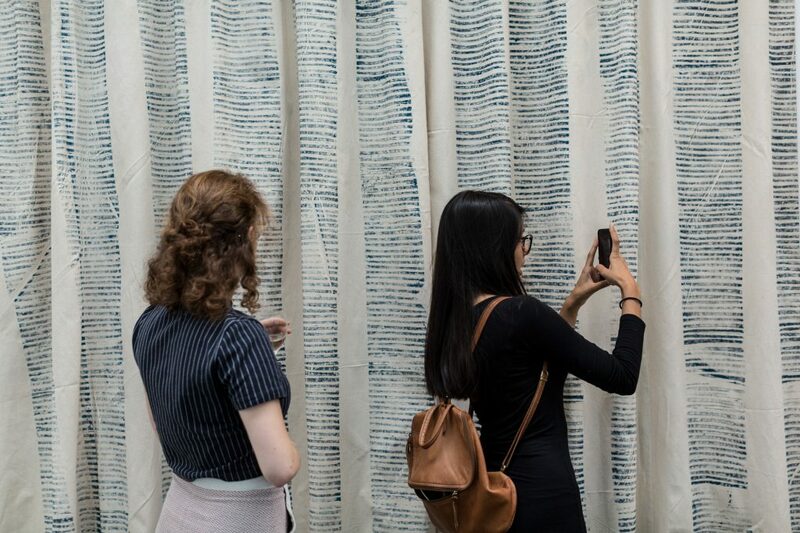 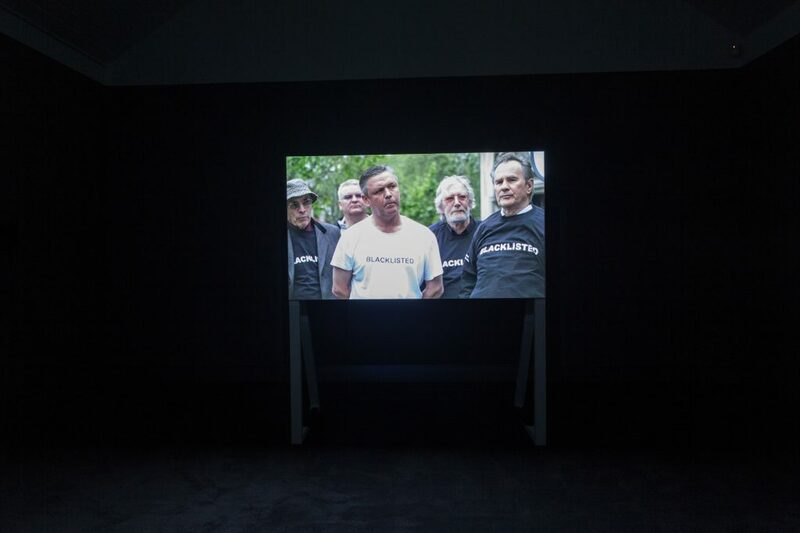 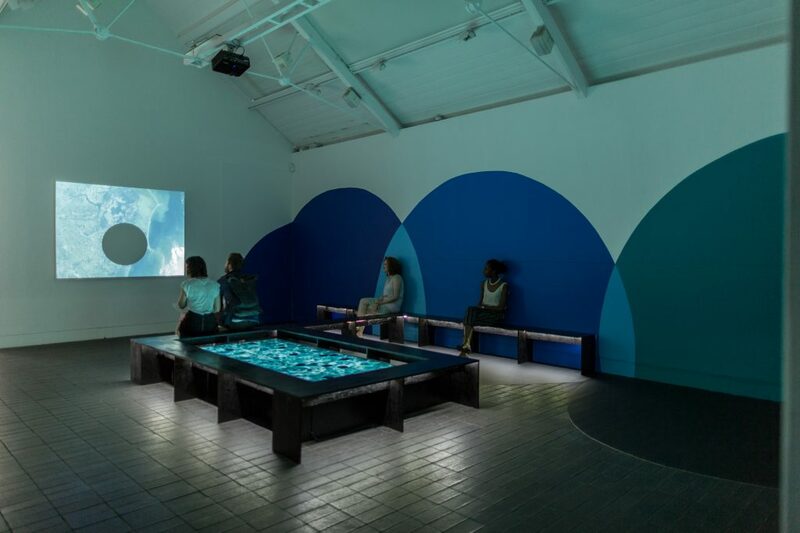 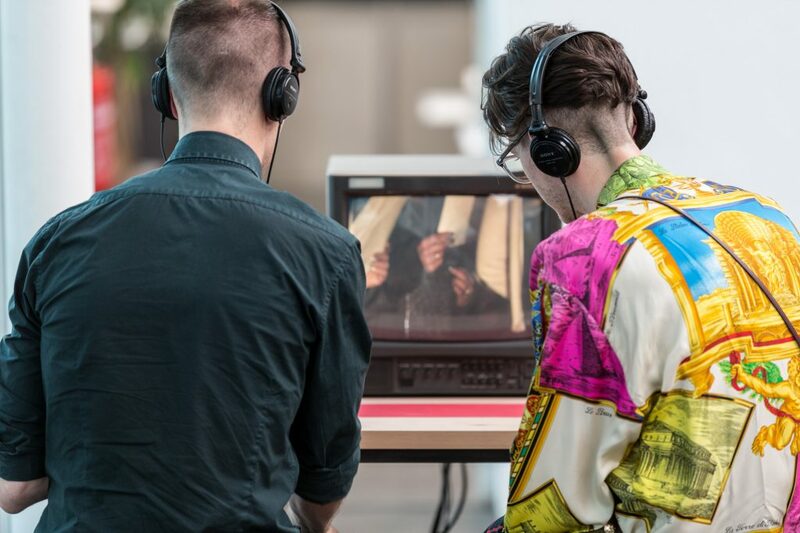 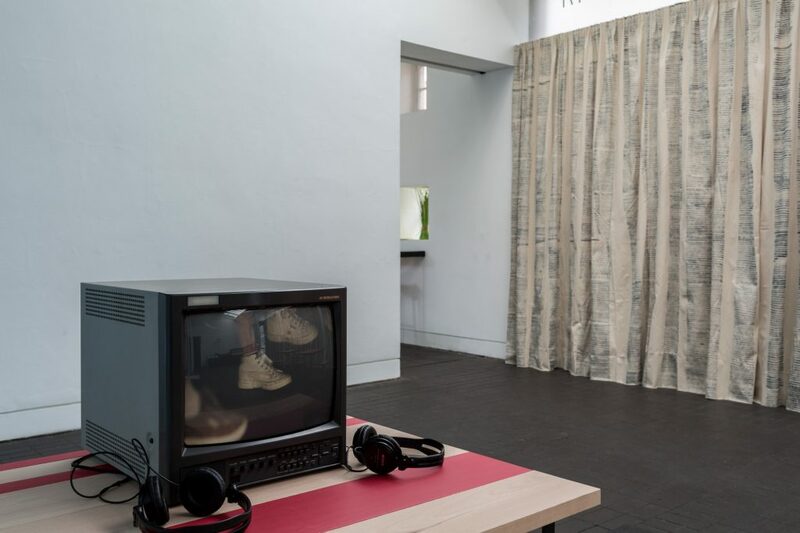 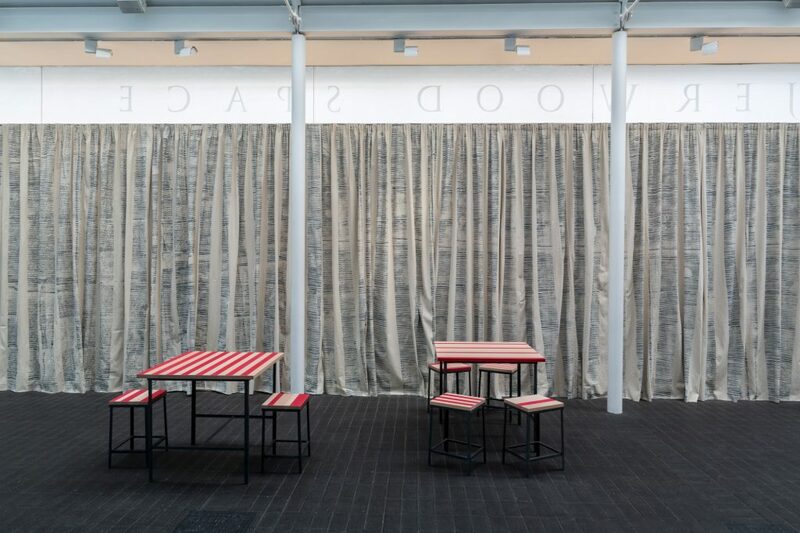 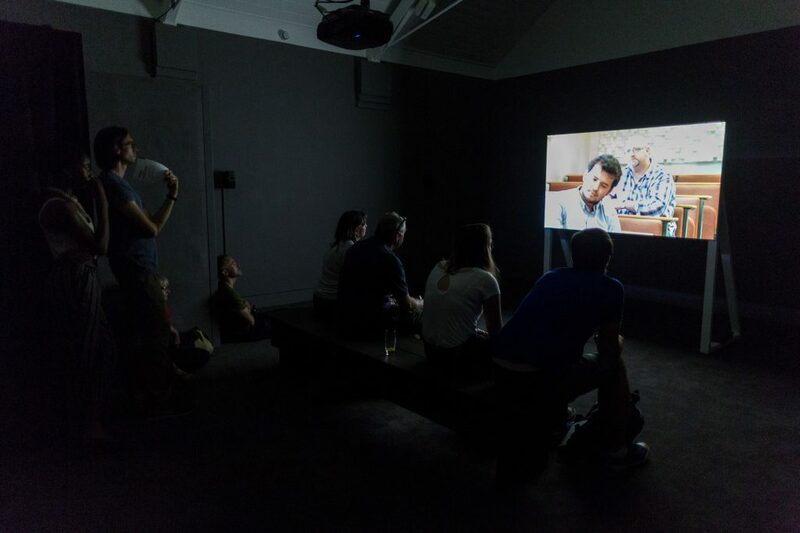 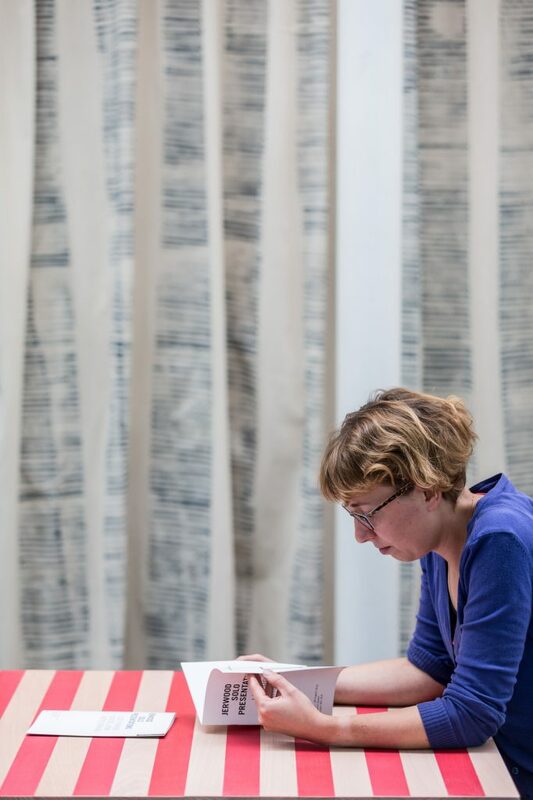 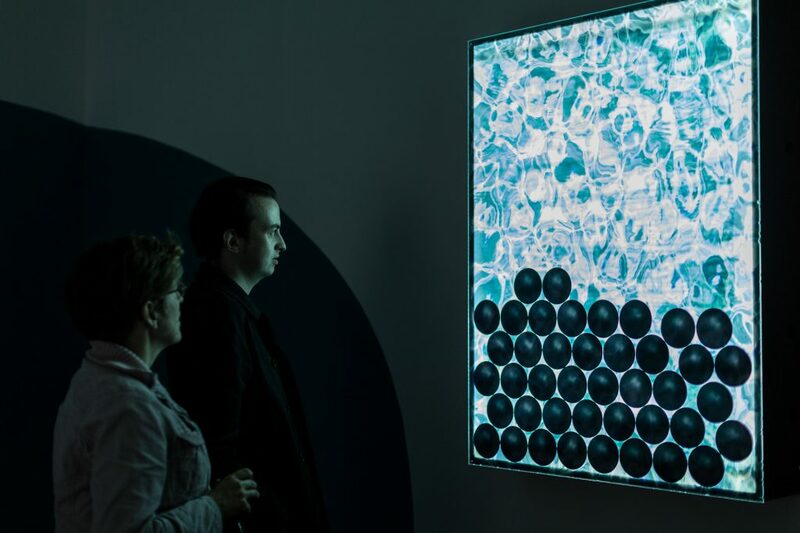 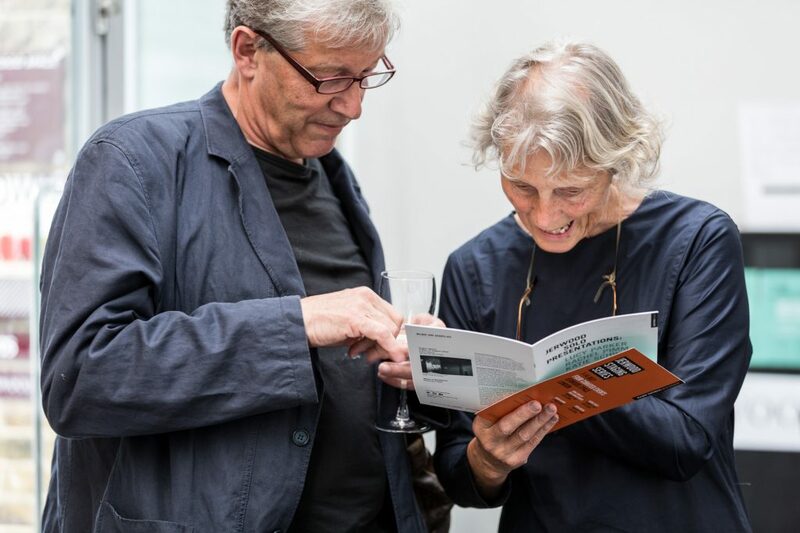 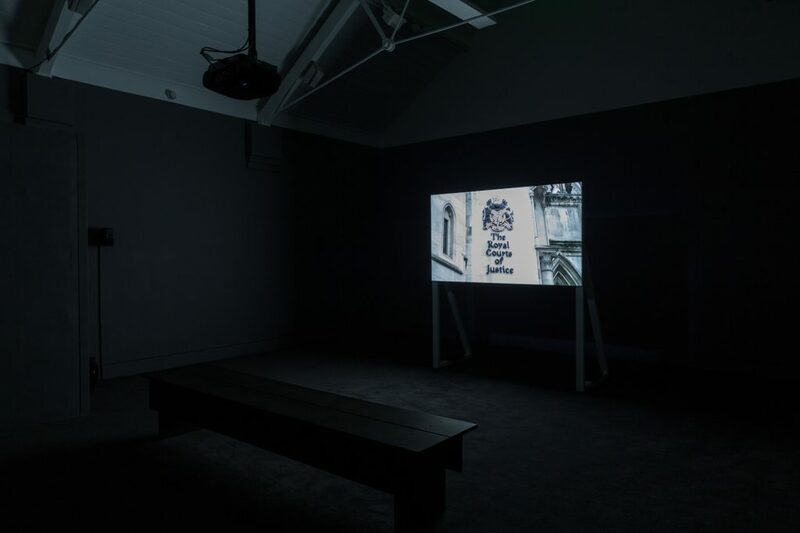 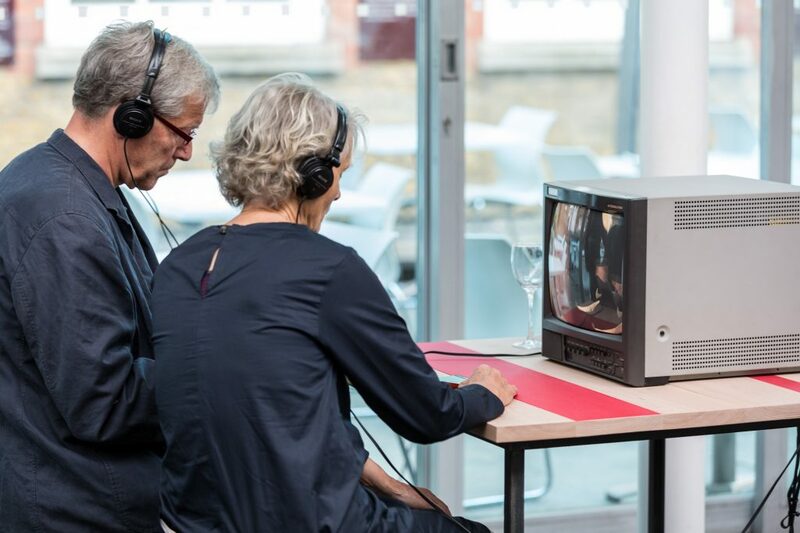 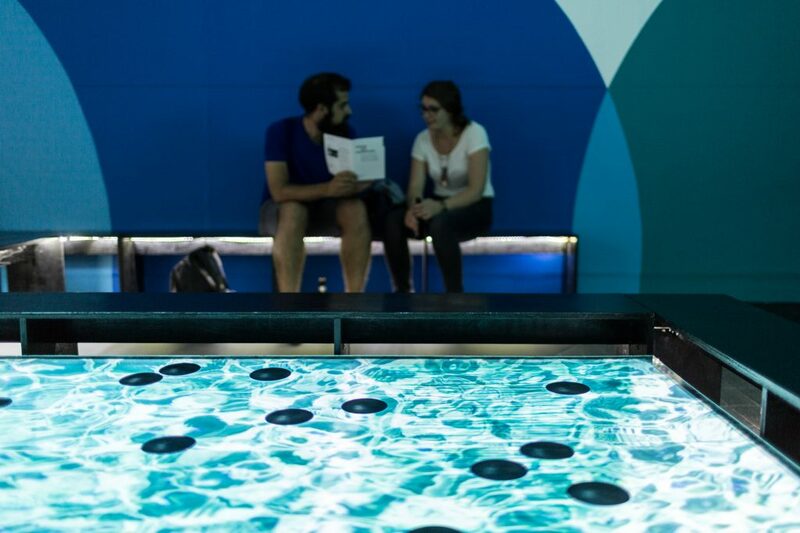 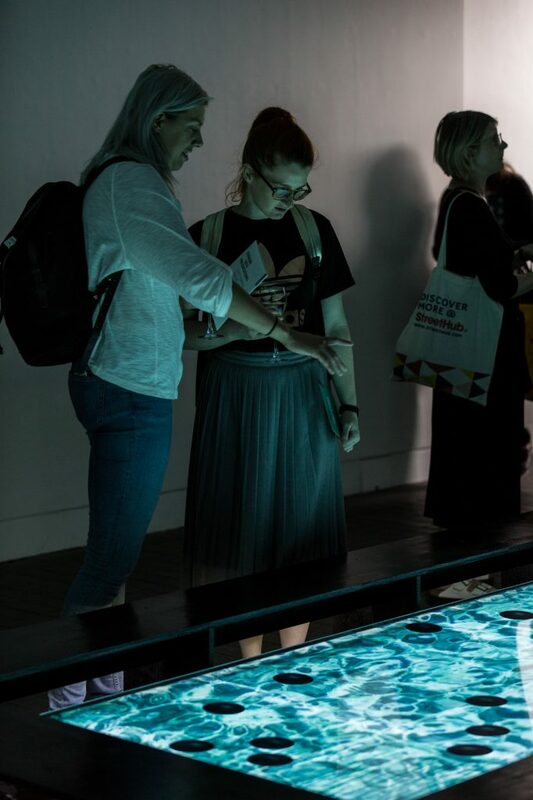 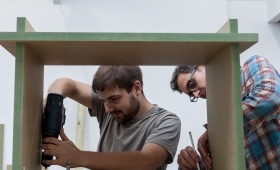 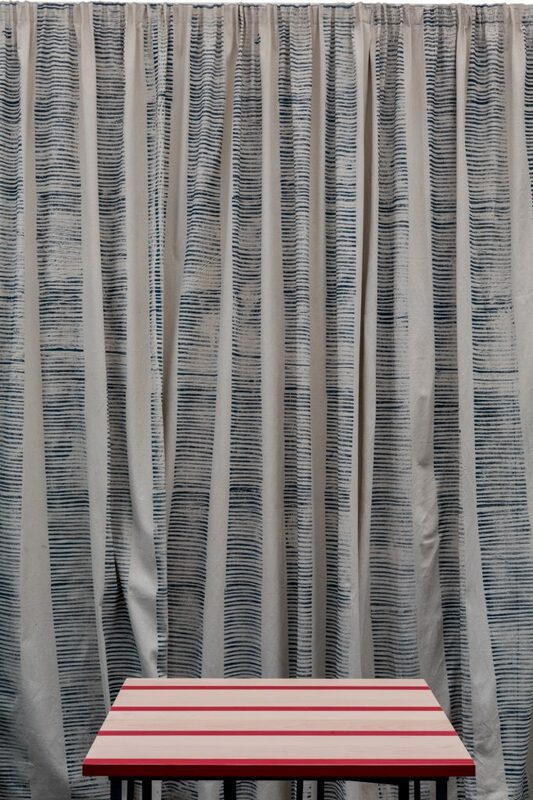 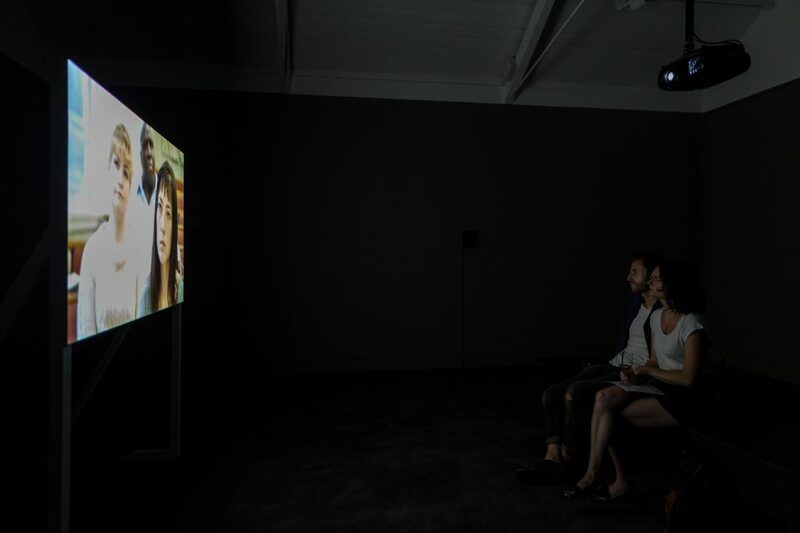 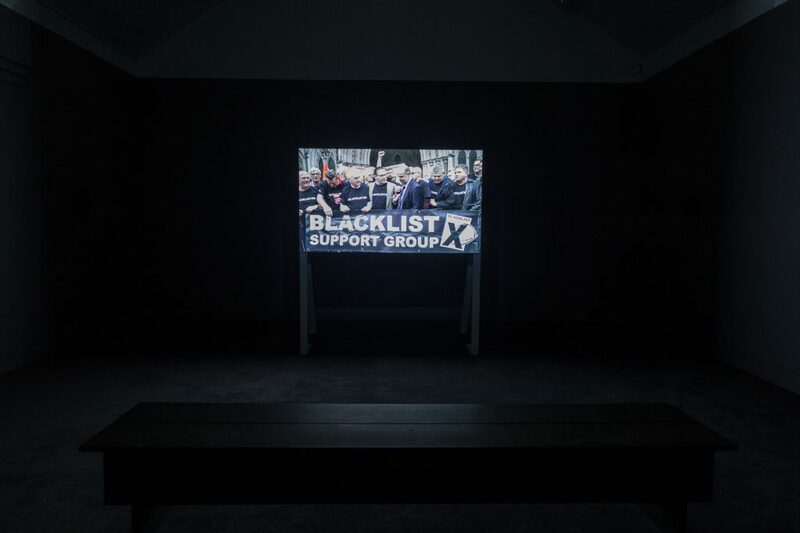 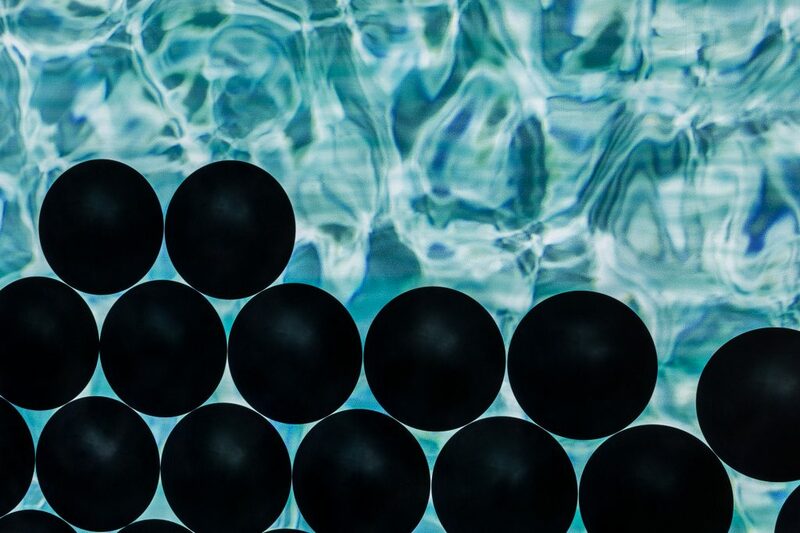 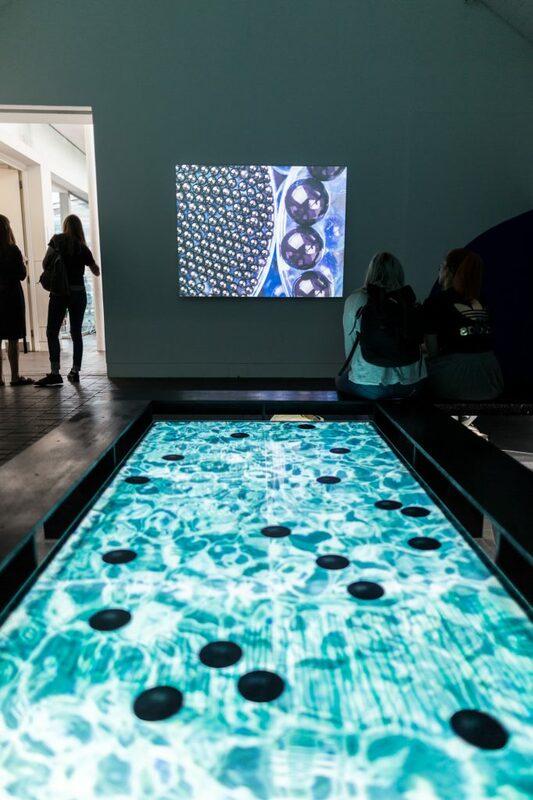 They were among a number of artists nominated by Jerwood Visual Arts’ former Writers in Residence, and were selected by Sarah Williams, Head of Programme, and Oliver Fuke, Gallery Manager. 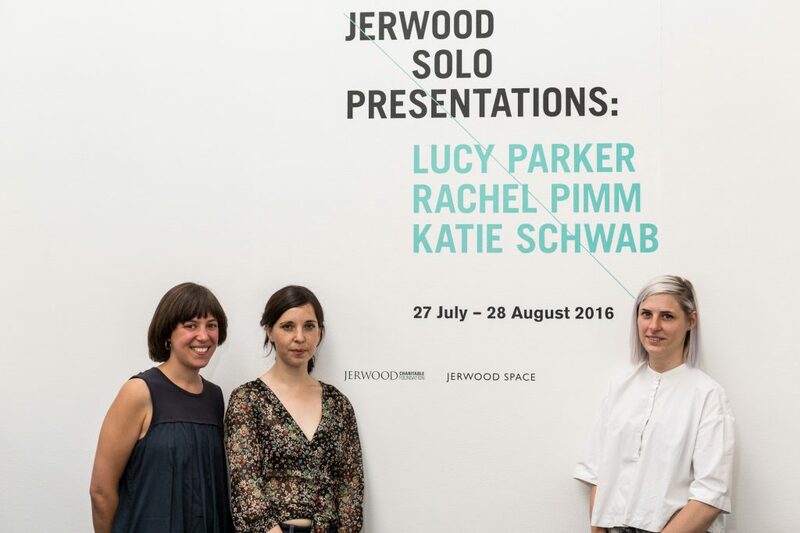 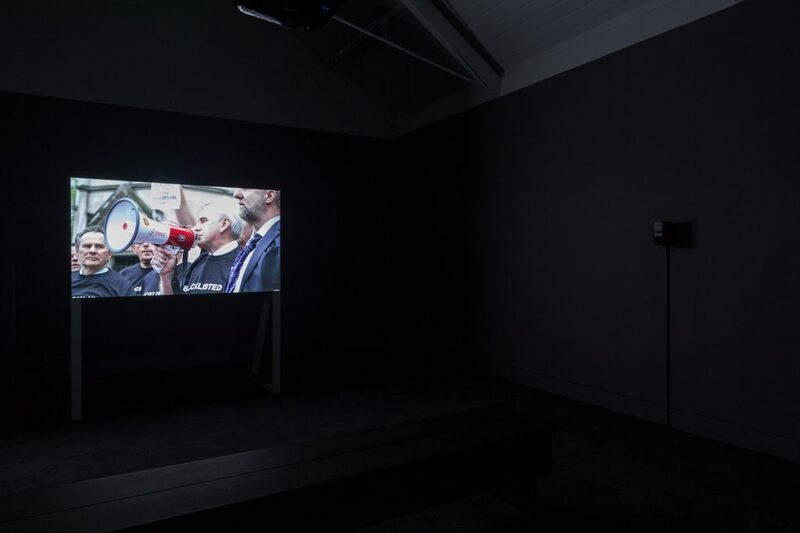 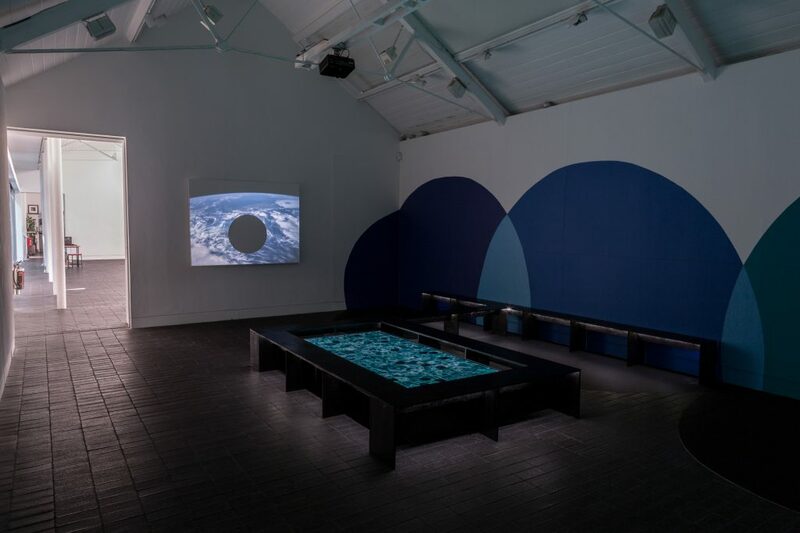 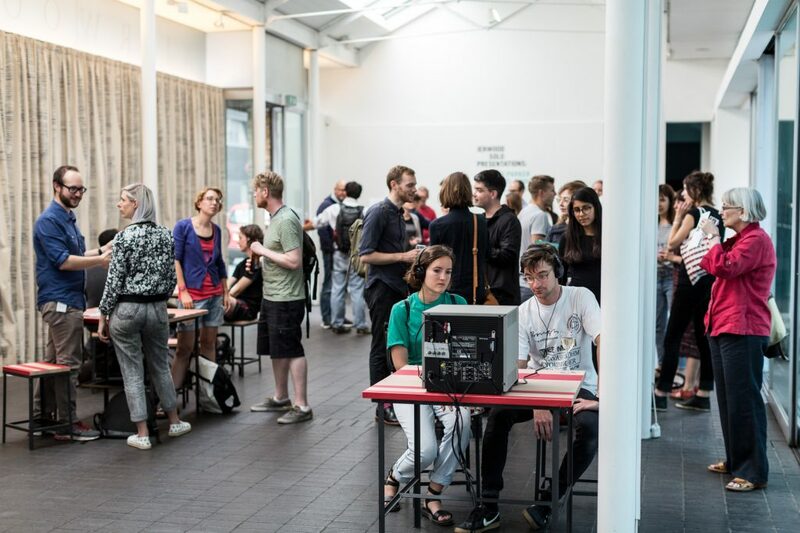 Each artist had a solo presentation in one of the three galleries at Jerwood Space.